The perfect companion chairs to your Berlin Gardens Poly Counter Table or placed together in a group for a quiet, intimate seating area, our Berlin Gardens Poly Cozi-Back Balcony Chairs are sure to make an impact on your outdoor space! Featuring a comfortable, curved cozi-back design with an arched seat, enjoying your outdoor area with friends and family for hours will be an easy thing to do! With our optional seat cushions and throw pillows you can enhance the comfort of your space and also add another element to your decor! 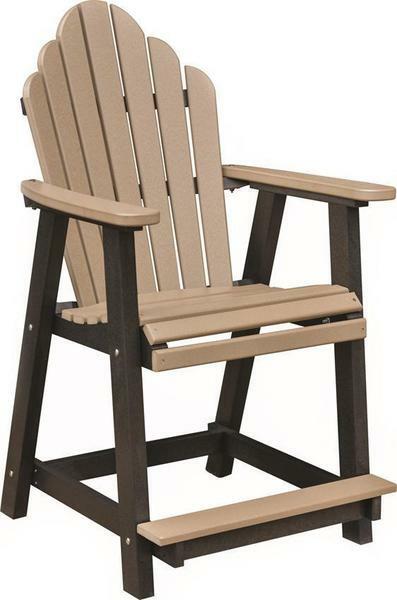 Each Cozi-Back Balcony Chair is handcrafted by skilled Amish woodworkers in the USA. With an array of color options and cushion combinations, you're sure to find the perfect chairs to compliment your unique decor! 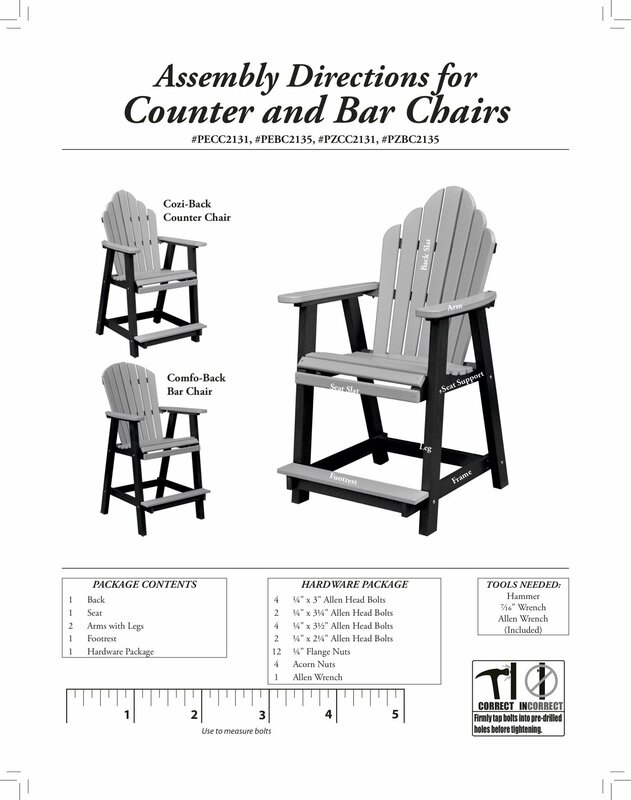 And, since Poly is made from recycled milk jugs, it is eco-friendly and will not chip, crack, rot, or develop mold or require taxing maintenance commonly associated with wood outdoor furniture. Backed by a twenty year warranty, you can invest with confidence knowing your new Cozi-Back Balcony chairs will last you decades!